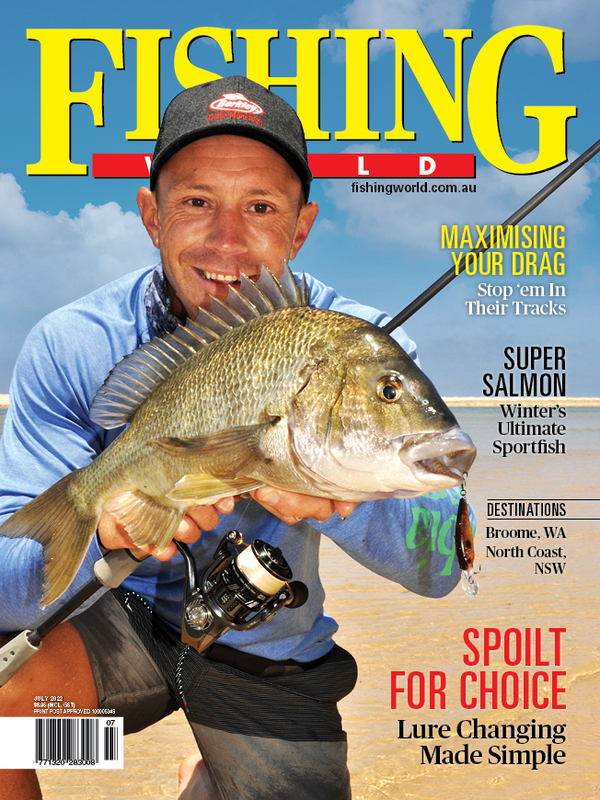 The free guide gives recreational anglers key information about Victoria’s fishing regulations. Published annually, the free guide gives recreational anglers key information about Victoria’s fishing regulations including licences, target species, catch limits, closed season, equipment and safety. Victorian Fisheries Authority (VFA) CEO Travis Dowling said this year’s guide had received a major overhaul to make it simpler to navigate and easier to understand.